What I really want, no….everyone wants is the 2 games collection Japan got on 3ds. In English and boxed because I am old school and downloads are a big no no. After those two come out here, possibly volumes 3 and 4 by then too. Come on Sega, treat your fans good now and not like you been the last five or more years. We are begging you to take our money and still you don’t. I don’t get this. People holding off on very easy to obtain 3D Classics in favor of a physical collection that only ever released in Japan and has little to no chance of coming the the West. Not buying 3D Classics digitally won’t send SEGA a message to release the physical versions, it will convince them to stop making them. I’d say the fact that they released as many as they have and 3DS themes to boot is them treating their fans well. I love having the full 3D Classics library digitally, as they’re small in file size and I can carry every single one and play them whenever without having to swap out a game cart. I’d rather have a more substantial game in the cartridge slot anyway. And if your 3ds dies before you can do a transfer you lose all those games, where I would be able to pop out the cartridge and move to a new 3ds. This happened to me a while ago. I simply contacted Nintendo, and they were able to transfer my NNID and eShop purchase history to my new 3DS. Then I simply plugged in my SD card from my old 3DS into the new one, and everything was reinstated. Of course, this is a very inconvenient method because Nintendo still refuses to let people transfer accounts, but it’s not impossible so long as you explain yourself clearly and nicely to their service folks. Physical copies are better, but in the case of handhelds, having everything stored on the handheld itself is the best way to go. If I can’t have them in a physical collection old school style then Sega bug off and I do not want them at all. I don’t know what part of that you brainwashed download lovers don’t get. No offence here but are we really going to count Remastered versions of games claiming the top of 3DS Titles for 2015? 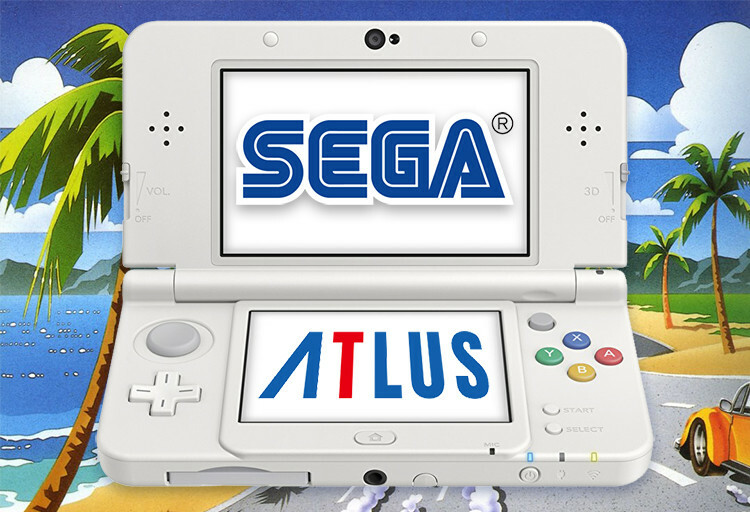 Maybe for digital sure, SEGA have wiped the floor with everything else, but I think it is unfair to count games that have came out many times (albeit re-done very well in this case), and not just include good games coming to the 3DS with no legacy or ports. But if we only count retail games then 100% of them has made to Top 25 since SEGA (not counting Atlus) only made 1 3DS retail game for the western in 2015 : Hatsune Miku: Project Mirai DX. I love the 3D remasters, but it is a sad state of affairs when re-launching old games is all SEGA are doing well on.